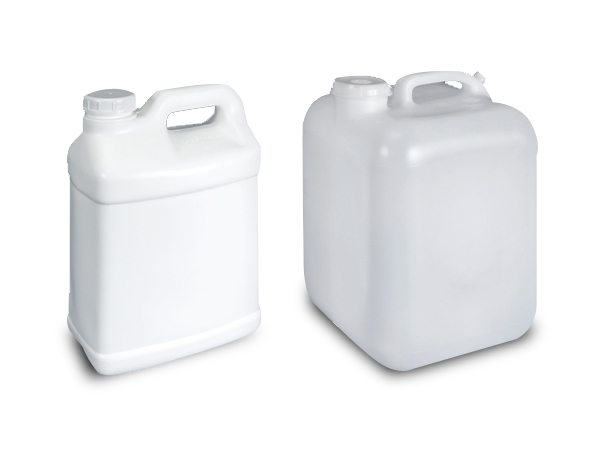 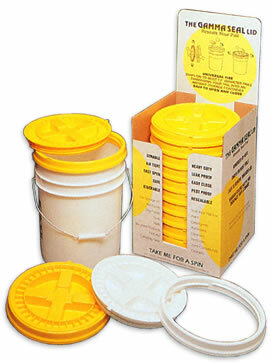 We have plastic pails, plastic bottles, jars, jugs and drums in a variety of materials such as LDPE, HDPE, PVC, & PET. 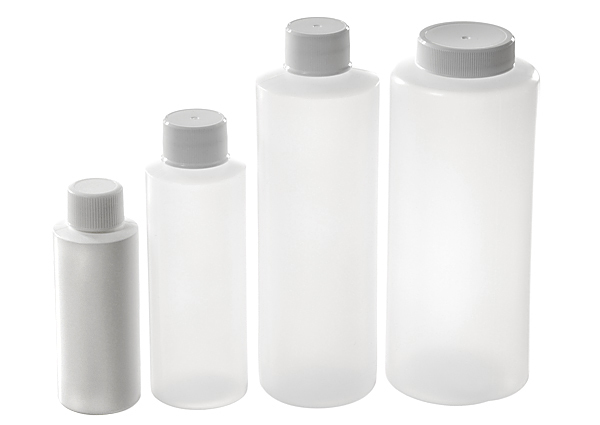 Plastic closures such as spout caps, lock tops, and child resistant plastic caps are also available for some bottles at an additional fee. 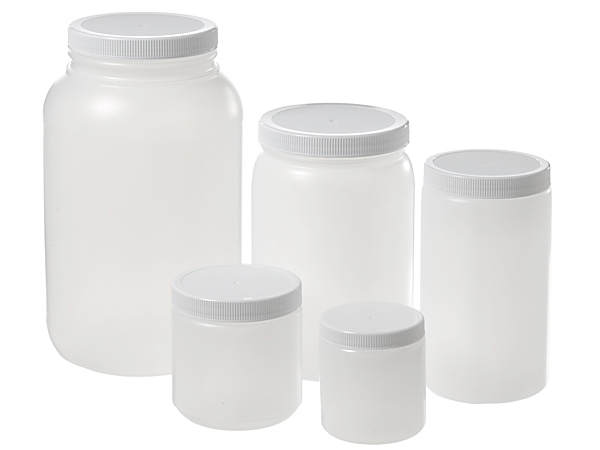 All plastic containers come with white plastic caps.